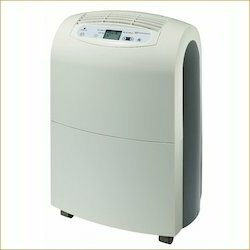 White Westinghouse Dehumidifier – WDE205 is an ideal choice for removal of 20 litres of moisture per day. A micro controller based automatic humidistat control which is loaded with full water tank warning signal and continuous drainage ensures efficient performance and less power consumption. Available in power reciprocating compressor, this works noiseless and ensure trouble free operation. 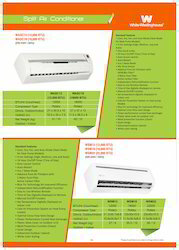 The Air Conditioners that awe offer occupies less space and are very easy to install. 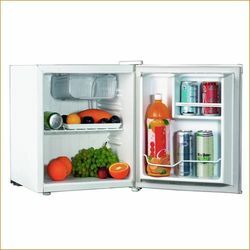 Sourced from White Westinghouse, this AC is ensures less electricity consumption and are very easy to maintain. 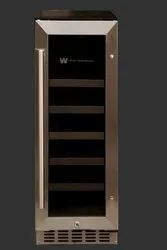 Available with corrosion resistant condenser cabinet, these are remote operated and very affordable. 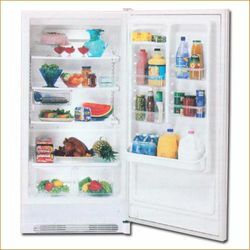 We offer a wide range of white westinghouse appliances, white westing house fridge, white westing house washer, white westinghouse dishwasher, white westing house refrigerators, white westinghouse wine coolers, white westinghouse air conditioner, white westinghouse microwave oven, white westinghouse washer & dryer that are procured from most renowned Home Appliance Company, White Westinghouse of USA. 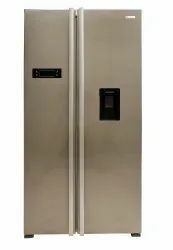 These electric home appliance, home kitchen appliance and cooling home appliance are manufactured with latest technology by using quality raw material that ensures superior performance and smooth operation. 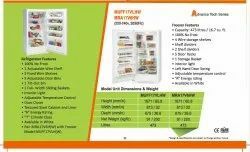 Further, the entire range of electric home appliance, home kitchen appliance, cooling home appliance, is also tested on different quality parameters that help us in assuring ourselves of the quality of the procured products. 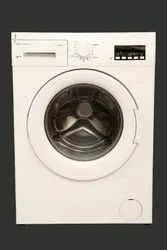 Apart from White Westinghouse of USA, we have developed relationship with various original manufactures and supply their products in Indian market, these brands are Sony, Compaq, Yamaha, JVC, Sanyo, IBM, HP, Canon, Samsung, Nokia, Bosch, and Olympus. Further, we also offer services to important diplomats, dignitaries, foreign officials and UN agencies within India as well as in the neighboring countries.